The content of this Catalogue is provided for information only and without responsibility. 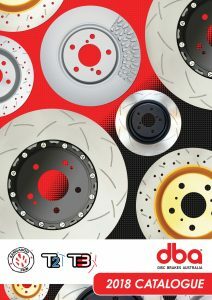 Disc Brakes Australia makes no representations about the accuracy, reliability, completeness or timeliness of the information in this Catalogue. Disc Brakes Australia may, in its sole discretion, revise the information contained herein at any time without notice. Also check the original disc that is fitted to your vehicle. This will help to eliminate possible errors with incorrect application.